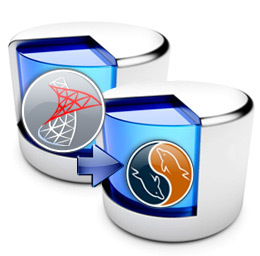 Software Info: Microsoft SQL database converter is cost-effective, secure and easy to use database converter program with highly interactive and user-friendly graphical interface. Software has do-it-yourself feature, thus no complex learning or any scripting required to operate the software. Windows compatible MSSQL database converter program supports all major versions of Microsoft SQL database.